Brian Winkers has a credible history. The open-source developer and Bitcoin analyst started in 2012 for some now deceased friend called Brad Edwards, who asked for help in connecting some high level philosophical goals to Bitcoin. Two years later, Winkers collaborated with Edwards to launch blockchain money automation company bitlov.com that won frst place in the 2015 StartUp Chile! Competition. Ever since then, Winkers has been working on his own crypto projects for grass-roots businesses and has helped small and medium-sized businesses get on or off the blockchain, as the case may be. Actually in Winkers' case, he mostly encourage them to roll off it. Bitcoin is at full capacity, which makes payments slow to process. Merchants tend to complain about handling increased support calls with customers, who wonder why their Bitcoin payment is not going through. Alternative coins like Dash and Litecoin improve on Bitcoin by being faster more scalable, cheaper, anonymous and simple to use, but they still have Bitcoin’s core problems. Bitcoin - as is all cryptocurrency - is volatile. How would you like to go to Starbucks one day, order your Caramel Brulée Latte for $10, next day find it at $20, and a week later down to $4? To buy something, anything, the price needs to remain constant! Further, the Bitcoin community is riven with internal squabbles about the direction of its technology and future developments, which seems likely to affect its future. Merchants like to see a technology that is stable, healthy, reliable and low risk. What they’d find looking into Bitcoin would send them running for the hills. Worst of all, Bitcoin is an asset more than a payment. Founder Satoshi Nakamoto intended Bitcoin as an “electronic coin”, but most users trade or hoard these tokens, rather than use them for purchase, hoping to hit the jackpot when Bitcoin soars. Until more consumers are willing to part with their Bitcoins, few retailers would consider accepting this kind of payment. Not all clients want Winkers' nay. To those who persist in their plans, Winkers tries to help them concretize their intentions. Who do you want to target? What do you want the blockchain for? What do you want to achieve? How do clients feel when he dissuades them? In 2017, crypto blogger Arcturnus found that some organizations that accepted Bitcoin in the past either hid or removed their Bitcoin donation options. These organizations included Ubuntu, Microsoft, Wordpress, Mozilla and Wikipedia. Arcturnus reported that of the 45,000 Bitcoin merchants listed by Coinbase, many of these organizations never accepted the currency in the first place or stopped accepting it. 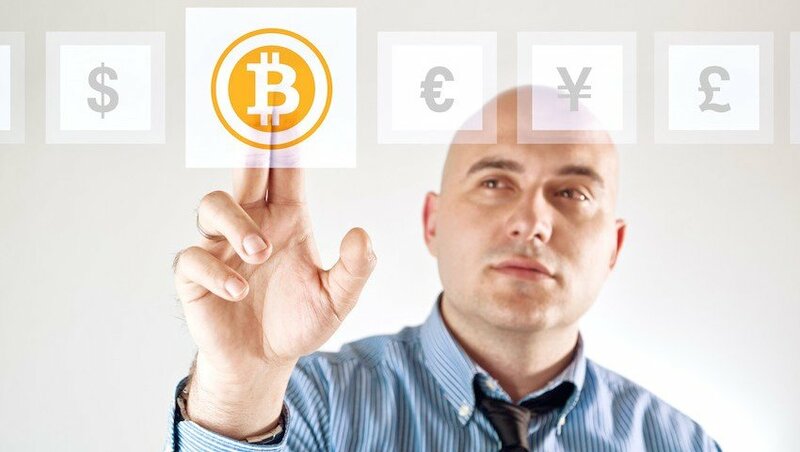 Many so-called experts push Bitcoin as the ultimate solution. To give Bitcoin credit, merchants who accept cryptocurrency earn about 1% per transaction, since they don’t need a bank to verify transactions. For low margin industries, this can mean the difference between surviving or shutting their doors. Cryptocurrency brings no international fees and no exchange rates, since shipping rates (and taxes) are void. Total savings? At least 8%, according to the New York Times. Crypto purchases are non-refundable, so a small business owner evades headaches like credit card fraud and bank chargebacks that cost anywhere from $5 to $15. Bitcoin users, too, are said to spend at least 35% more than “regular” shoppers, either because they’re wealthy and/ or because they find few Bitcoin-tagged purchases. But if you’re a business owner, that's not enough to transition to blockchain. Late 2017, Amélie Arras, director of marketing at the U.K. financial tech marketing firm Adastra, traveled from Toronto to Las Vegas existing only on Bitcoin. She won the “payments race” competition, where she showed how she used only Bitcoin to survive her trip, but she reported how challenging it had been. Most brick-and-mortar stores refused her purchases. So according to Winkers, sure blockchain will succeed, but not right now.